John Hartley is Research Director of the Centre for Creative Industries & Innovation at Queensland University of Technology, Australia, where he was founding dean of the Creative Industries Faculty. Previously he was head of the School of Journalism, Media & Cultural Studies at Cardiff University in Wales. Hartley is author of many books on popular culture, media, journalism and creative industries. 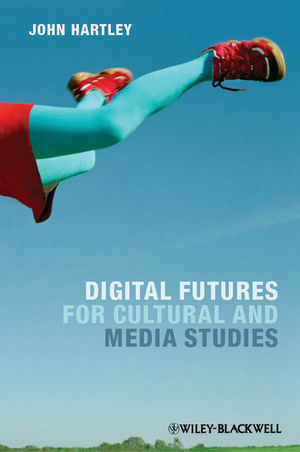 His previous books with Wiley-Blackwell include Television Truths (2008), Story Circle: Digital Storytelling Around the World (co-edited with Kelly McWilliam, 2009), and Creative Industries (2005).